Atlanta, Georgia, is killing it lately. Artists like Future and Lil’ Yachty sit at the epicenter of hip-hop and pop culture, dominating social media posts near and far. But the city’s eclectic streetwear scene is also quietly emerging from the fashion shadows. 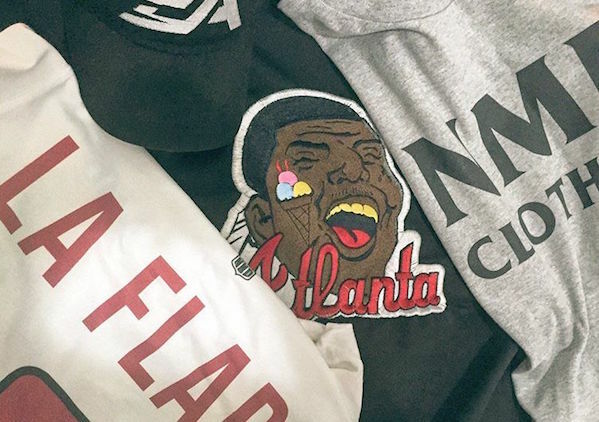 Once brightly colored, even gaudy attire, ATL streetwear now embraces on-trend, polished minimalism influenced by rock music, high-end athleisure and sports fandom. Though a large portion of its reigning artists champion the rugged attitude of youth and “trap” rap, Atlanta fashion is now showing that it, too, can clean up well. Here are the top emerging streetwear brands making noise in and around the A.